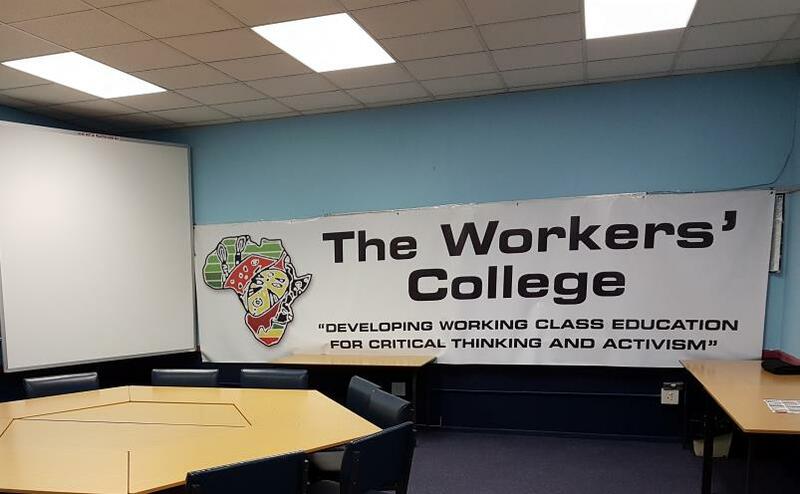 The Workers’ College is a Public Benefit Organisation (PBO) and Non Profit Organisation which has been serving the labour movement, and communities in South Africa and on the continent of Africa, since its inception in 1991. 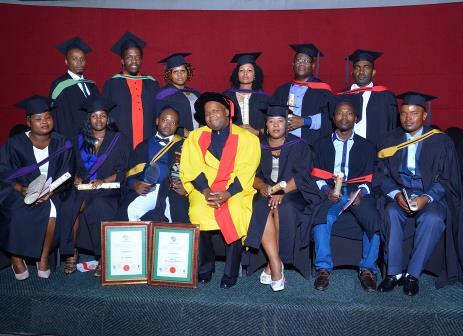 Its main focus has been to raise the levels of skills, capacities, understanding and the consciousness of trade union activists at a political, social, and economic level, so that they would be able to engage with the challenges that confront them, especially in the workplace, in their sectoral institutions (such as bargaining councils, SETAs, health and safety committees) and in the broader society. The Workers’ College is governed by a council elected for two years. A board of trustees oversee the governance of day to day issues at the College. The Organisation is subject to annual audits and a quality management framework assists in the effective and efficient implementation of main stream and project Activities. Initiate and support transformation at existing public educational institutions, and critically engage in collaborative popular education programmes with such institutions. Organisations who would like their members to participate in educational programmes must apply to become participating organisations. As participating organisations they take part in the governance structures of the Workers’ College.